3D laser scanning has proven to be quicker, safer, and more accurate than traditional building measurement techniques. Get in touch with us to find out how we can help on your next project. When the required deliverable for your project is a BIM or 3d model of a building, 3d laser scanning can really shine! Let us help capture the existing conditions of your project. 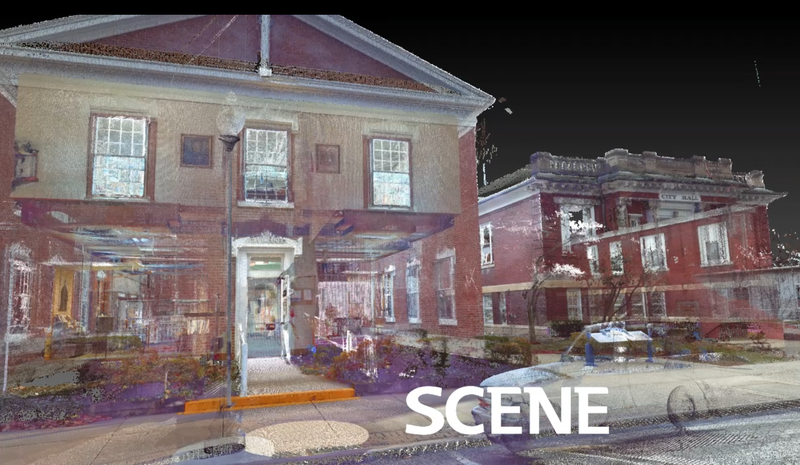 Point clouds are great for measuring, but can be equally valuable for creating compelling animations and marketing visualizations. If a picture is worth 1,000 words then how do you measure the value of a video? We capture precision 3D measurements of the 3D world you live and work in. Instead of just providing laser scanning services and equipment, we set out to do something different by continually pushing the envelope and coming up with new ways to use this exciting technology. Allow us to introduce you to our services and we think you'll agree that we are doing just that. Here are some examples of some of the exciting projects we've been involved with. Check back soon as we're always adding to the list. We like to occasionally post relevant news articles and updates about what is going on at US Laser Scanning.